My latest photography session had been just amazing - guys brought a lot of props that they wanted to use and a lot of ideas to realize. And pictures turned out just amazing too! It made me think about one of the most important questions - what to bring to a session and what makes the atmosphere during the photoshoot so special? You always need to consider what type of a session you want in the first place - couples, wedding, family, portrait etc., then come the questions: what location to choose, what to wear, what to bring? It is one of the last questions, but often it makes the picture! So, what is your personality, what do you like to do, how do you love to spend your down time (personal and family time), what type of pictures do you want, what you want to capture what returns you in this exact moment of your life, what special memories you want to share? Answer for all these questions could help to choose props for session. 5. Toys, games, activity stuff for kids (and Big kids too :) Let them play around,have fun and enjoy our session! 8. and if we talk about beds – a bed itself could be part of the fun shot with pillows fighting, jumping, if that is one of your family’s special traits. 10. 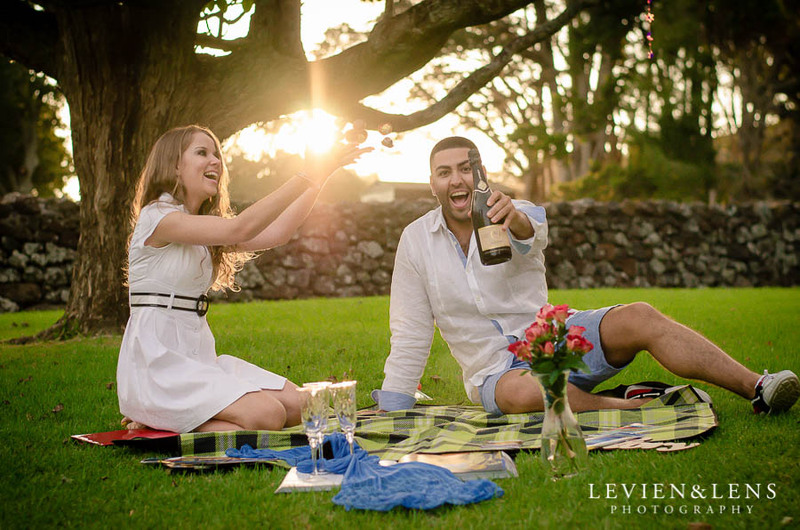 Food, drinks, a picnic mat and a basket - what a nice shot for a family or a couple! 11. Activities and hobbies - a music instrument, sport equipment, dance accessories etc. Something that shows what you like to do and what is your passion? 13. And pretty much any other stuff you'd like to take. There are so many ideas around! Just look around your house, think about things you enjoy doing and get an idea. You could always use Pinterest or Google to find pics with a similar style. There is a lot to choose from. 14. And don't forget to bring fun and positive emotions, sometimes its only one thing what you need! All these things just add nice decorations for your story, but at the end of the day you create and tell this story and I capture it. So it’s totally your choice! It just makes the process easier and the result more memorable). Good luck with your creativity and hope to see you soon! You could always contact me with any question!